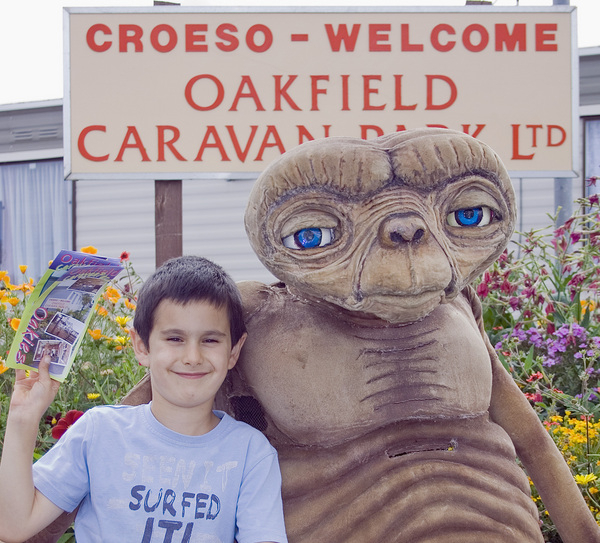 Oakfield is perfectly situated on the breathtaking North Wales coast, . The park features luxury holiday homes for sale and hire. All holiday homes are equipped to an exceptional standard and perfectly located to all local amenities and attractions. The park has many fantastic facilities to offer, why not pick up a meal from our takeaway, or relax with a delicious meal from one of our bars, before enjoying an evening of fun packed entertainment in our large cabaret club or lounge bar. Oakfield benefits from over fifty years of experience, our well established family run company has a brilliant reputation with all customers whether you decide to hire or purchase your own luxury holiday home, we will ensure a warm welcome and professional service.